Endurance Real Estate Partners is a Denver-based real estate investment and development company specializing in urban infill investments. 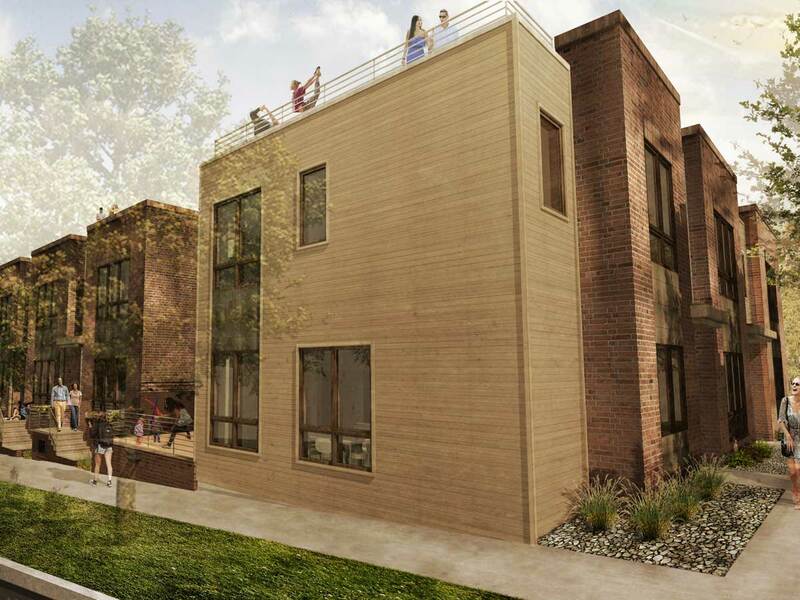 A luxury boutique 10 unit apartment building developed by Endurance in Denver’s Washington Park neighborhood. 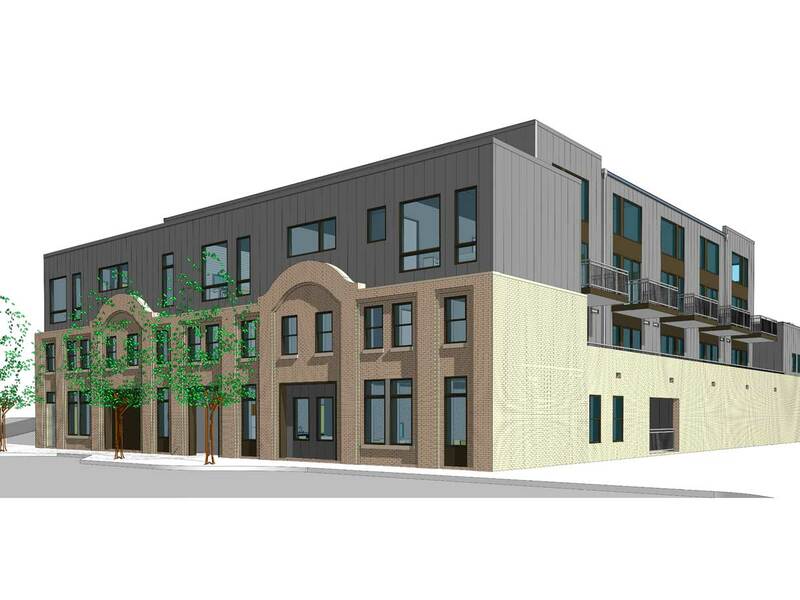 A 30 unit apartment building redeveloped by Endurance in Denver’s Capitol Hill neighborhood. 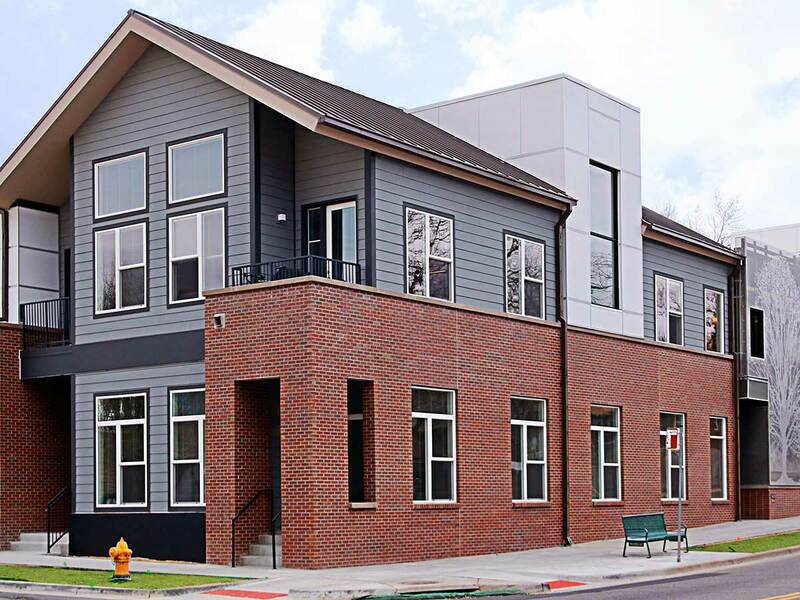 Endurance retained the building’s old world charm by restoring the exterior brick shell and artfully integrating it into a brand new apartment building which was constructed within the restored brick façade. Creative land assemblage in one of Denver’s most land constrained neighborhoods - West Washington Park. The assemblage created a critical mass of land which allows for the planned development of 29 residential condominiums above approximately 9,500 square feet of neighborhood retail. Construction is scheduled to begin in May 2017. Part of a larger office acquisition, this vacant parking lot in downtown Golden was decoupled from the office building. 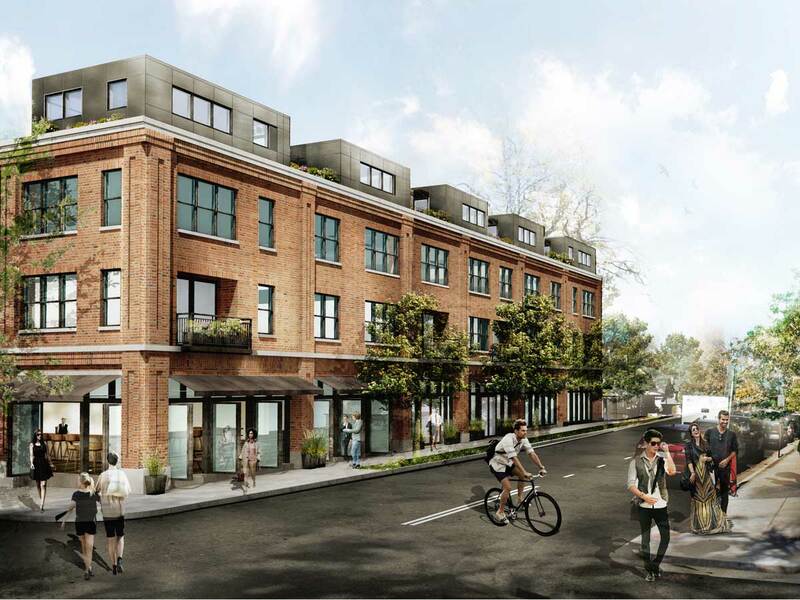 Over the ensuing 6 months Endurance secured the appropriate zoning changes and secured approval for a 12 unit townhome project which is slated to start construction in April 2017. 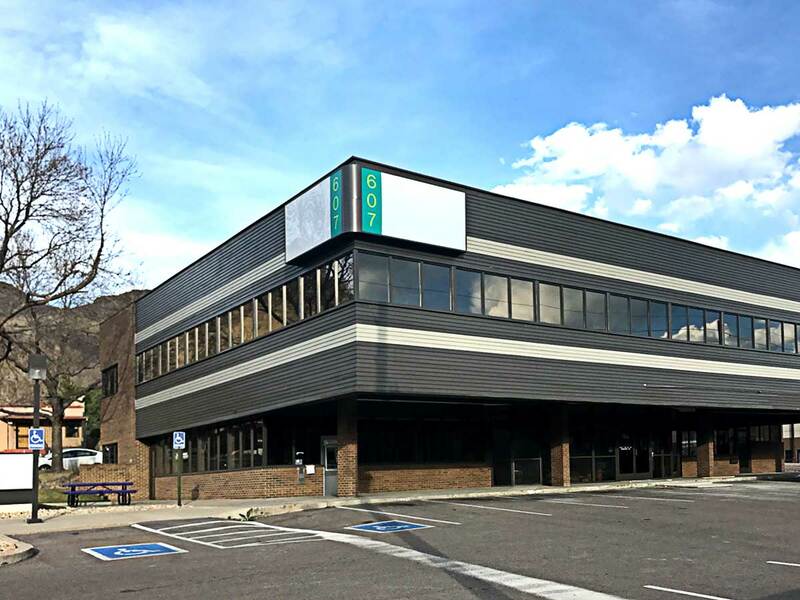 The 12,000 square foot vacant office building in downtown Golden was purchased with the intent of repositioning the building through an extensive renovation for a new single tenant user. Shortly after completing the acquisition and renovation the building was leased to a single user on a long term lease. Endurance Real Estate Partners was formed by Otto Petty and Stacy Cason in 2015 with the intent of developing and acquiring high quality real estate in irreplaceable urban infill locations. Stacy Cason has a diverse and accomplished professional background. Her professional experience includes health care management, marketing and business development. Ms. Cason also has experience in non-profit settings and in asset management for her family's real estate and commodity holdings. She holds a BS, MS, and an executive MBA. She resides in Denver with her Golden Retriever. Otto Petty is a seasoned real estate professional (experienced in real estate since 1999) with a diverse institutional background in real estate development, construction, asset management and finance. He holds a BS in Civil Engineering and an MBA. He resides in Denver with his wife and two children.